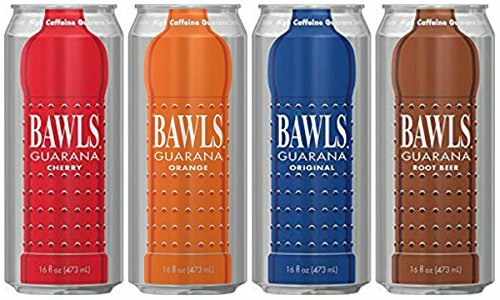 If you want to stay awake, hydrated and enjoying the best energy drink this side of Duck Jump, Sask., make sure you pre-order your BAWLS. The price is a mere $20 / 12-pack if you pre-order or $2 a can at VulcLAN. Make sure you get in to save some money! Thanks to broknecho for putting the order form together! Remember, payment will have to be made prior to VulcLAN to save your money! I know there are tons of good games – even a few great ones out there, but this year we need your help narrowing down a few of the fan favorites. Please vote below and let your voice be heard! 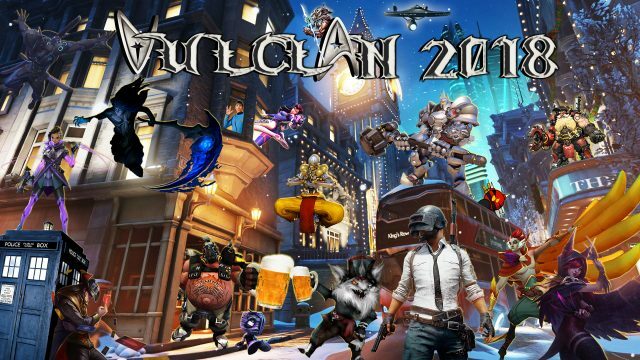 Here are all of the images from VulcLAN 2016. There are a lot of prizes, some great gaming fun and always good times. Thanks for being a part and feel free to share the gallery with your friends! Thanks to Tigger for snapping most of the pictures. VulcLAN 2019 seating and registration is available! Please pick up to four seats and checkout below. Please note: Unless you “Checkout”, your cart will expire and the seats will be made available again. Registration and Seat Selection for VulcLAN 2019. It runs from March 21, 2019 @ 4:00pm to March 24, 2019 @ 1:00pm. Alberta's best LAN south of Edmonton! Come for the Frags, stay for the Lolz. At VulcLAN 2018 we will crown a new world wrestling champion, it’s your chance to bring the pain. Matches will be short 3-4 minute matches where you can challenge your fellow VulcLAN participants in a quest for glory. A champion will be determined and as long as that champion keeps winning, they’ll remain the champion. 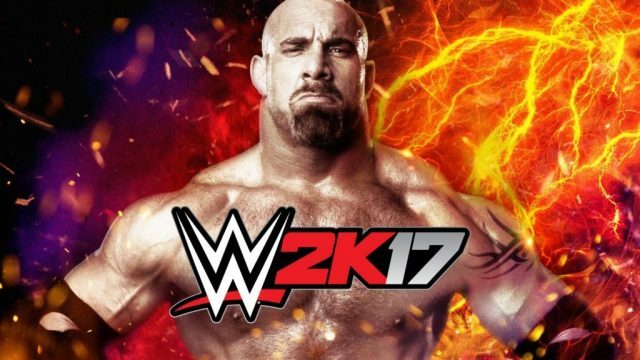 Anyone can challenge the current champion and if you can dethrone them you’ll become the new champion! If you fail to beat the champion, the champion will receive a ticket to enter in a special prize draw. So basically, become the champion, keep winning, and you’ll get tickets for a special prize draw. Our very own RoNiN, comes with a themed wallpaper every year for our LAN and this year we are featuring overwatch and League of Legends. Grab it below for a 1080p background. Thanks RoNiN! VulcLAN 2018 seating and registration is available! Please pick up to four seats and checkout below. Registration and Seat Selection for VulcLAN 2018. It runs from March 15, 2018 @ 4:00pm to March 18, 2018 @ 1:00pm. Alberta's best LAN south of Edmonton! Come for the Frags, stay for the Lolz. Starting at 11:59pm, we start the super secret tournament. If we catch you looking up tutorials, videos or cheating of any kind, you are DONE! High score recorded at 12:30am, March 18, 2017 is the winner. Here’s the link. Have fun. Tournament Sponsored in part by Roku.